Win £750 for your club! Do you help run a club that benefits older people? The Cosyfeet Community Award, worth £750, is available to registered charities or not-for-profit organisations working on projects in the UK. The Cosyfeet Community Project Award offers a one-off donation of £750 to registered charities or not-for-profit organisations and clubs working on local projects within the UK that support and enrich the lives of older people. If you would like an entry form posted to you, please call us on 01458 447275, or click here to use the online entry form. The deadline for entries is Tuesday 31st July 2018. Swanage Disabled Club were the proud winners of last year’s national Cosyfeet Community Project Award. 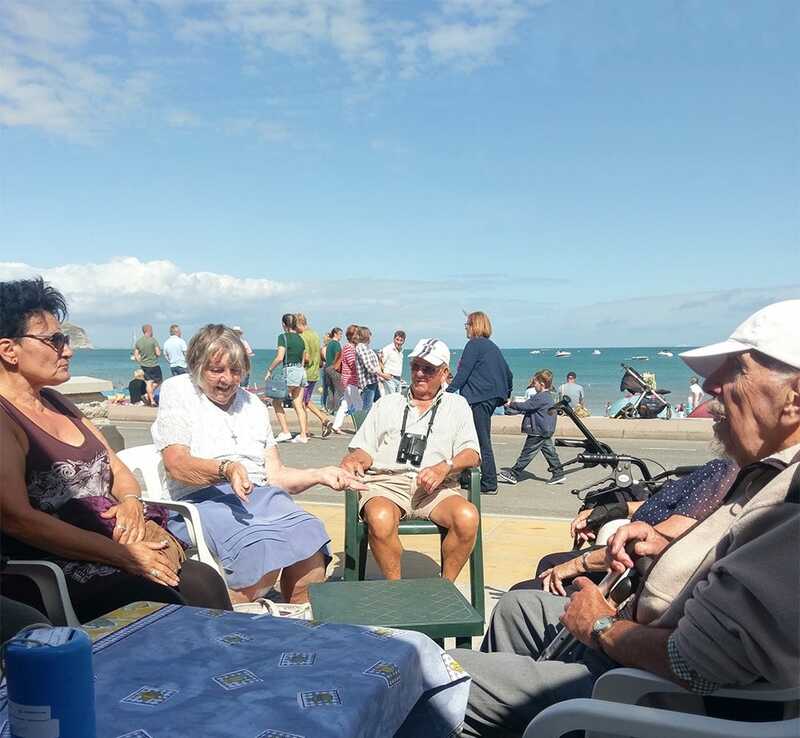 This wonderful charity used the money to rent a sea front beach hut for its members, to coincide with the Swanage Carnival and Regatta. St. Margaret’s Hospice’s Sunflower Centre Day Hospice, in Taunton, were last year’s winner of the Cosyfeet Community Award for Somerset. 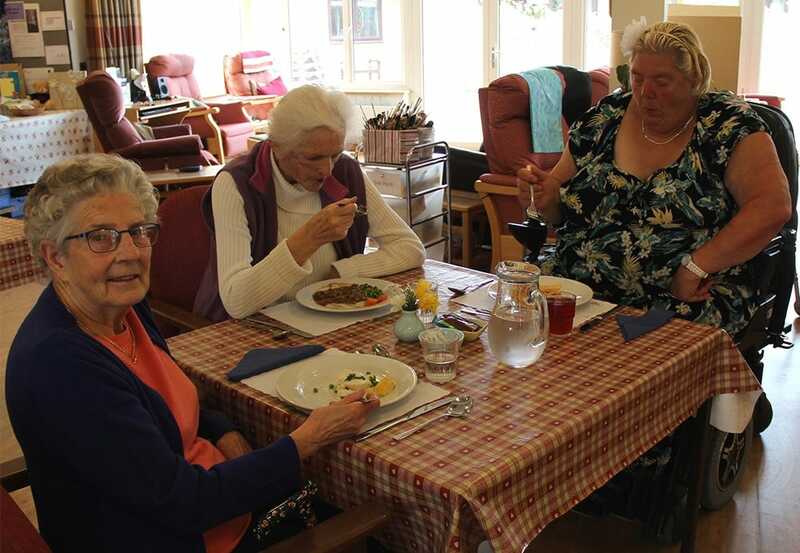 The award helped fund lunches for Day Hospice patients, which are provided free of charge.